Health-related buzzwords such as “antioxidant,” “gluten-free” and “whole grain,” lull consumers into thinking packaged food products labeled with those words are healthier than they actually are, according to a research done at the University of Houston. A release from the university reports that the team suggests that false sense of health as well as a failure to understand the information presented in nutrition facts panels on packaged food may be contributing to the obesity epidemic in the United States. The study examined the degree to which consumers link marketing terms on food packaging with good health. The team found that consumers tend to view food products labeled with health-related euphemisms as healthier than those without them. 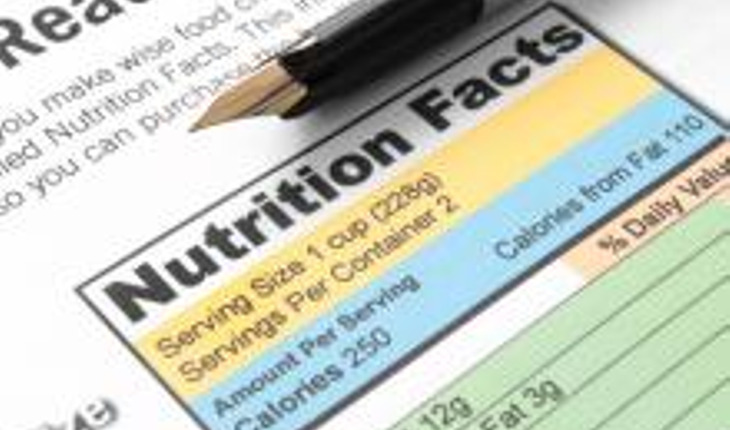 The research also showed that the nutrition facts panels printed on food packaging as required by the U.S. Food and Drug Administration do little to counteract that buzzword marketing. The study also looks at the “priming” psychology behind the words to explain why certain words prompt consumers to assign a health benefit to a food product with unhealthy ingredients.